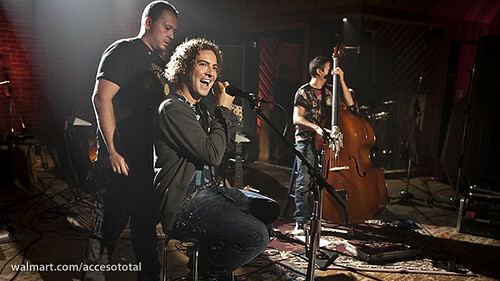 David Bisbal has premiered the video for “ Fiebre ”, a song that belongs to his latest album “Hijos Del Mar”. David Bisbal Ferré (born in Almería, Spain on June 5, 1979) is a Latin Grammy-winning Spanish pop singer, songwriter, actor. He gained his initial fame as a runner up on the interactive reality television show Operación Triunfo. Watch the video ( David Bisbal – Fiebre ) and tell us what you think!